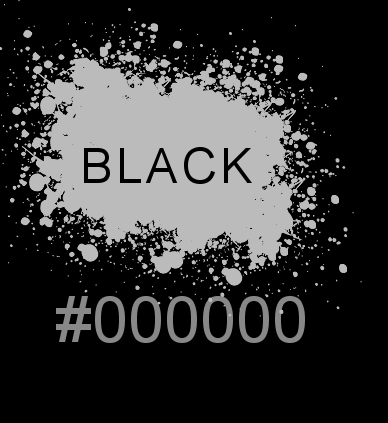 This is the fanlisting for the color, Black. Are you a fan? Then add your name to the listing! If you've reached this site by accident and are unsure of what a fanlisting is, it's simply a website that lists all the fans of a particular subject. It can be for a movie, character, book, place, anything at all, and all you need to provide in order to get listed and let everyone know that you are a fan, is your name, country and a valid email address. This is required in the event that we need to notify you about any important information, or if the site moves to a new location. Are you a fan of the color black? Then get yourself listed! The fanlisting was previously owned by Jessica and also by Kya before that. It has been online at this address since September 9, 2012 and originally opened on June 10, 2006. This is a fan effort and this website is purely a fansite that brings the fans together.